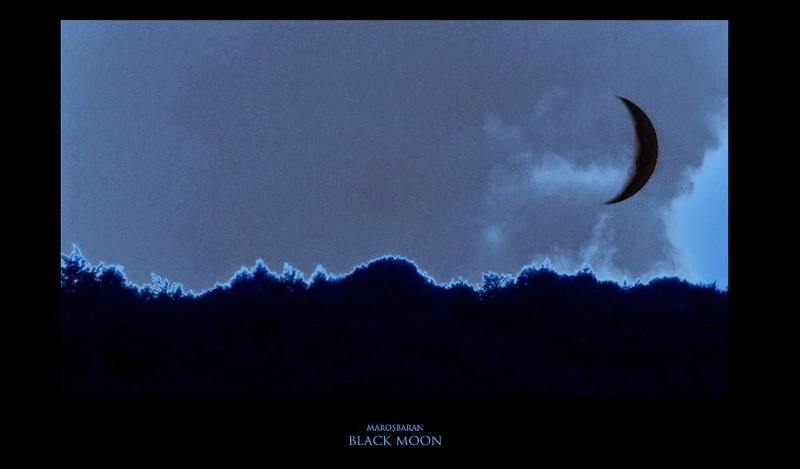 The Black Moon is a middle part of The Great Red Dragon project. 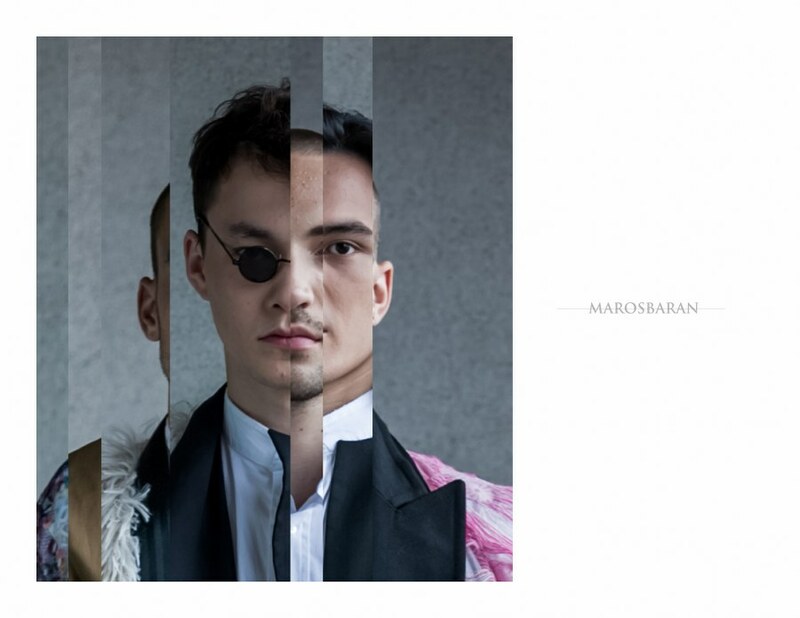 It´s physical time captured between events, which happened on the first fashion performance Disgrace 2013 and the second fashion performance The Great Red Dragon 2014 by MAROSBARAN. The Black Moon is a metaphor of Lovers. The Black Moon features music by German dark ambient project Allseits. MAROSBARAN himself considers The Black Moon to be one of his seminal works, besides paintings Animus to Have a Heart 2010 and Black Doe 2012.
full TGRD The Movie released to the public on St. Valentine´s Day.Dedicated to all Lovers.